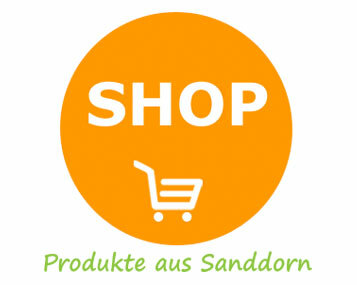 Sea Buckthorn Delicatessen by the Brand "Sandokan"
The fascination of sea buckthorn – it began in the 70ies. . . Orange-red as far as the eye can see and the blue sky of Brandenburg on the top of it. 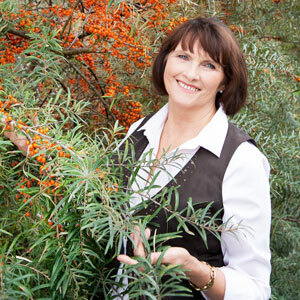 The sight of the sea buckthorn fields at harvest time had a long-lasting effect on Christine Berger. The bright berry wouldn’t go out of her mind. 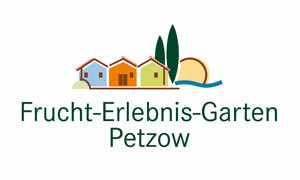 At the beginning of the 90ies, the Berger couple took a lease on a sea buckthorn plantation in the state of Brandenburg and only a little bit later on the grounds of today’s fruit adventure garden in Petzow. 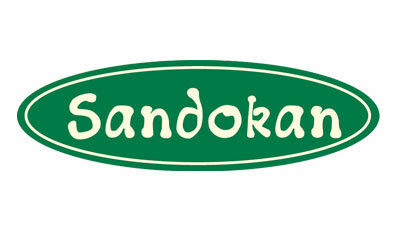 In order to preserve what it is made of – Sandokan & Co.
Curiousness and fascination turn into a business idea. It all starts with Sandokan, the sea buckthorn juice. Even at the state of developing the first products it turned out that the processing of sea buckthorn is a real challenge. On the one hand, it is important to preserve the valuable vitamin and vital substances and on the other hand, optics and taste experience must go together. Christine Berger assembled a team of experts from different food production sectors and over the years, more than 50 taste-intensive variations have been developed. 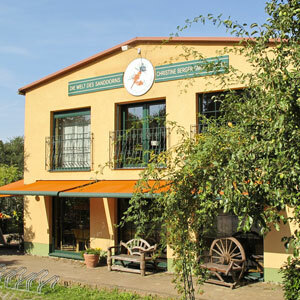 Today it is possible to get to know and learn to appreciate the whole assortment at the farm shops, ranging from sea buckthorn secco to exotic fruit spread with chilli or guava. Until the beginning of 2008, together with a team that had grown over the years, Christine Berger worked on the setting up of the company. Dorothee Berger has supported distribution as from this time. Today, Dorothee Berger is also responsible for the further development of the BIO assortment. Since 2010, the products have successfully been introduced to organic trade. 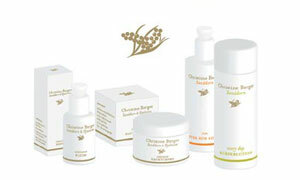 For almost 20 years, the Christine Berger company has produced sea buckthorn and wild fruit products made of fruits cultivated by themselves. Cultivation, development of the products and distribution is all in one hand. The fruits ripen free of ecological damages and chemical fertilizers on the fields of Brandenburg. The freshly-picked berries which are rich in vital substances are processed in careful procedures. The broad range of product series can thus develop its full flavour. It is mainly local fruit that is being processed. The specialities are known far beyond the borders of Brandenburg. Every year, the assortment is extended. In order to be able to achieve all this, the family business has established a network of cooperation partners. The close cooperation has time and again resulted in good ideas and interesting products. The quality of the raw materials must be appropriate – this is what the Berger team is committed to and feels responsible for at the same time. 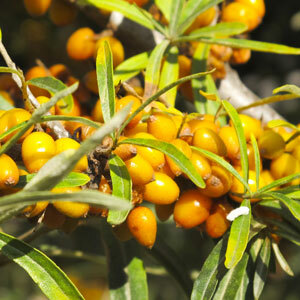 In the biotope of the sea buckthorn field, the fruits obtain their natural vital substances content. Fauna and flora are ecologically balanced.